QUETZA'S NOTES: That painting you can't even see was done by me in about 5 minutes. 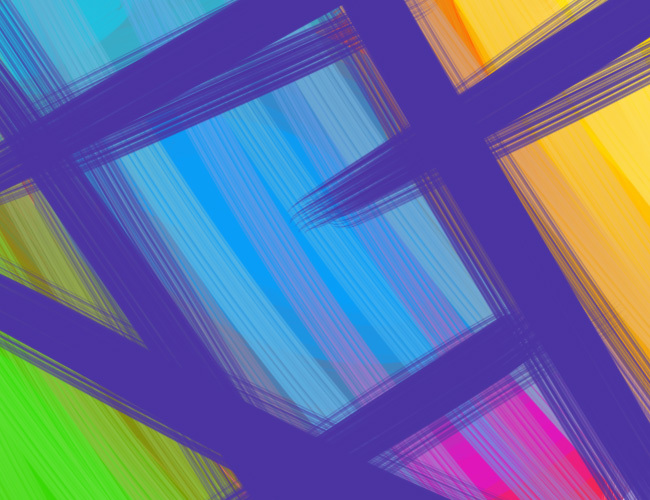 It's just a half-assed attempt at "abstract art". If you really care that much, here's a link to a full-size version.